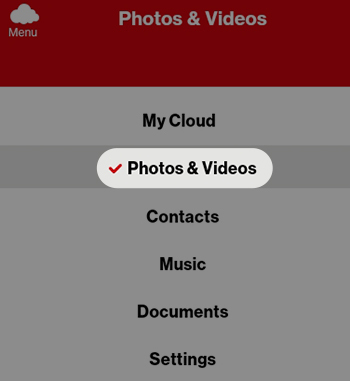 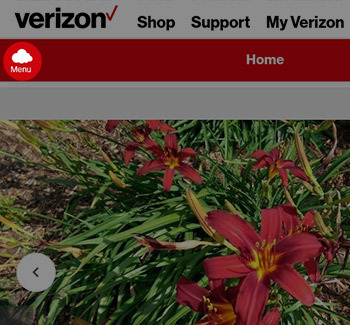 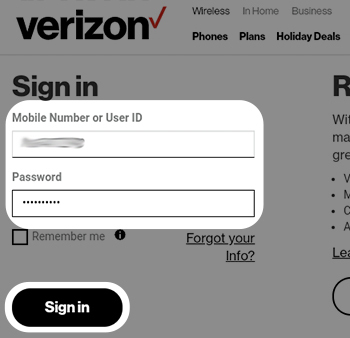 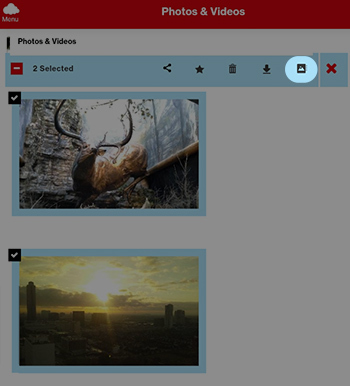 To manage your pictures via the Verizon Cloud website, view this info. 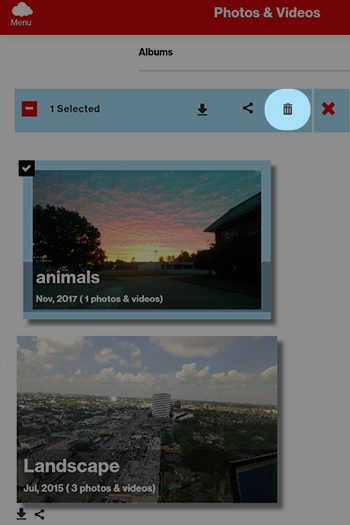 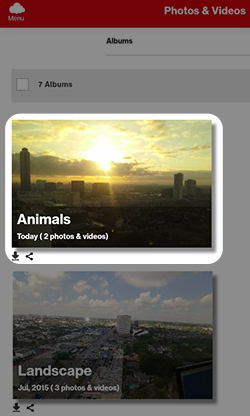 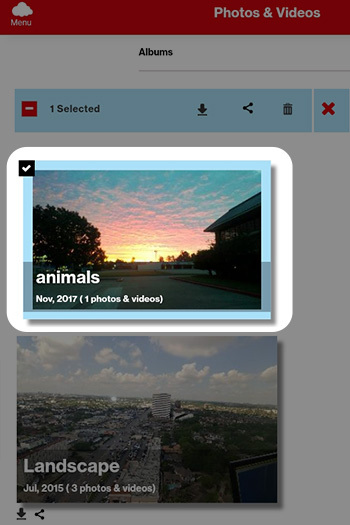 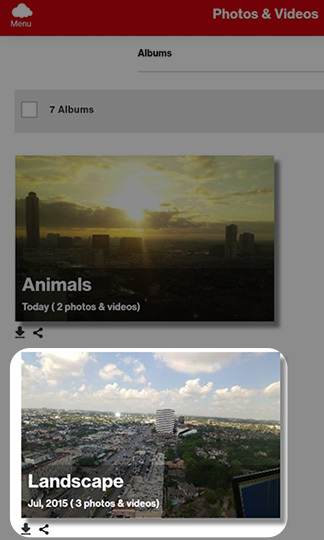 Navigate to then select a photo(s)/video(s). 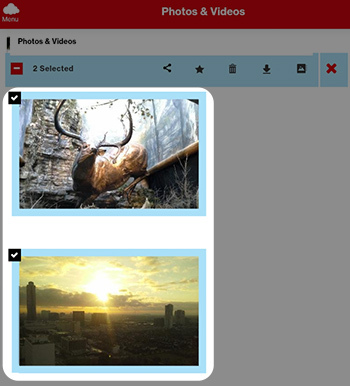 A file is selected when a check mark is present. 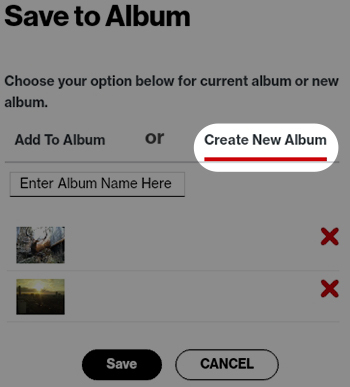 To add to an existing album; tap Add To Album, tap the name of the album then tap OK. 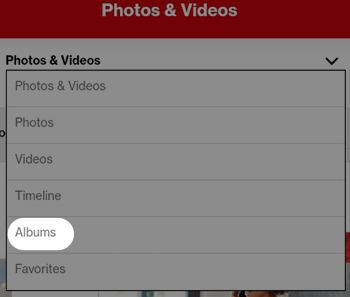 Tap the - (minus sign) under a picture/video. 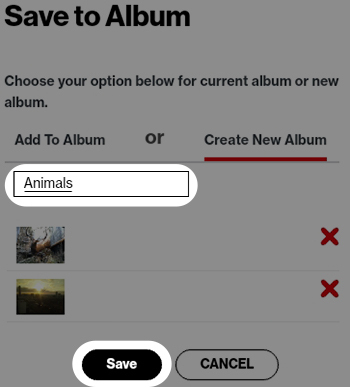 Navigate to then select an album. 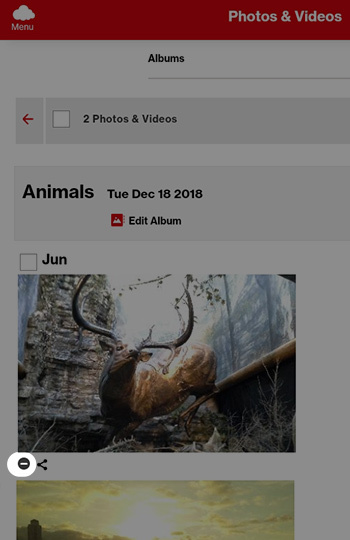 Album is selected when a check mark is present. 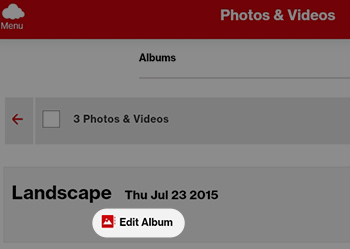 Tap the Delete icon (the trash can).